the plumbers listed below should be able to help you. 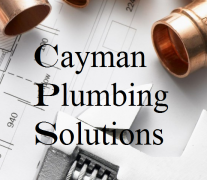 We’ve provided the contact details for all the plumbers you could need, including a map of their location and links to their website. We've also introduced a virtual tour facility called eCayEarth that allows you to visit the plumber virtually before you ever contact or visit them!